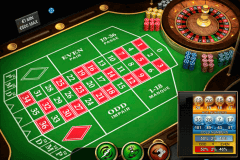 Roulette is one of the most popular casino games but not everyone knows that there are several kinds of roulette games and one of them is the French roulette. 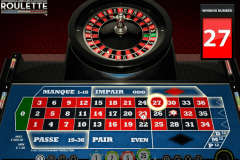 The French casino roulette rules are a little bit different from European and American roulette but are quite easy to get even for the beginners. 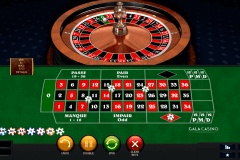 So if you happen to be in the real money casino and want to play something exciting and lucrative, take a look at this article where we will tell you more about the French roulette, its rules and useful tips and tricks. Basically, French roulette looks just like its counterparts with the main difference in the betting table. There are also a couple of additional features that distinguish the French roulette wheel from American and European one. La Partage Rule. According to this rule, which is only presented in the French roulette, the player loses only the half of the bet when the roulette ball stops on zero. En Prison Rule. This rule concerns the zero slot as well. When a player placed a bet on the red/black or odd/even and the ball stops on zero, the bet stands on the table for the next spin of the wheel. The rule works both for offline and online French roulette. For those who don’t know how to play French roulette, the process is quite simple. The players make their bets trying to guess the slot or the segment of the wheel where the ball will stop. After all the bets are made, the dealer spins the wheel and puts the ball into it. When the wheel stops, the winners are announced. As for the bets, they can be made on a special color (red or black), the odd or even number, on the inside or the outside section of the wheel. The complete betting rules can be found in the information section if you are playing French roulette online. 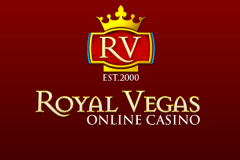 Just like with any other casino game, you have two possible playing options. 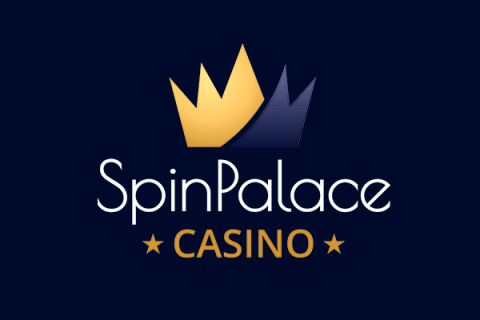 If you want to play French roulette for free, you can do it right on our website. Here we have the special collection of roulette and other free casino games from the most popular online casino games providers including NetEnt, Betsoft, Microgaming, and Playtech. The French roulette free play is a nice way to understand the rules, remember the betting options or just kill some time. If you’ve got enough training and are ready to play French roulette for real money, we will provide you with the list of the best New Zealand casinos where you can play roulette game you want, make your bets and get the profits. Playing French roulette for free can be quite interesting but the real money French roulette is far more exciting as the possible RTP (Return to Player) is almost 98% which is quite high.